Many travel writers always write about what to do, what to bring and must-see attractions on your travels. But what about the things you should not do? There are so many mistakes travellers make that often cause a lot of wasted money, time and opportunities. It’s easy to stick to the right things to do, but oftentimes we forget what should not be done when far away from home. So here, we want to share to you some common travel mistakes that are easily avoidable to be able to travel smarter, cheaper and better. If you don’t, expect to get the worst exchange rates. Your best option is to use a credit or debit card. This will be as close as you can get to interbank rates and ensures that you won’t get scammed. If you’re really in need of cash, have your money exchanged at a bank in the downtown area—that’s where you’ll get better rates and lower transaction fees. Most travellers think that hostels are unclean and smelly, with bedbug-ridden facilities. This is a common stereotype we often see in movies over the years. While hostels used to look and feel that way, nowadays, hostels offer a much better ambiance and facilities due to the tight competition in the industry. Even here in Singapore, many hostels offer complimentary meals, WiFi, laundry facilities, and many additional services for an affordable cost. If your destination is somewhere in Europe, there’s no need to worry about hugging and kissing in public. However, if you’re going somewhere in the Middle East or in other Asian countries, avoid public display of affection with your beau. Many conservative countries consider displays of affection as a public disturbance, and such acts may result in imprisonment. Every country has its own unique traditions and culture. When you’re in a foreign land, never do anything that’s against the local people’s practices. For example, always remove your footwear when entering a Buddhist temple or cover your shoulders when going inside a European church. The local people are strong believers of their religion, and every religion should be given the respect it deserves. Before leaving home, make sure you have plans in case thieves get away with your bag, money, or passport—or all of the above. Activate the roaming setting on your phone, even if you have no plans of making overseas calls. Keep electronic copies of your travel documents in your email or print out multiple copies and keep one in each of your bag. 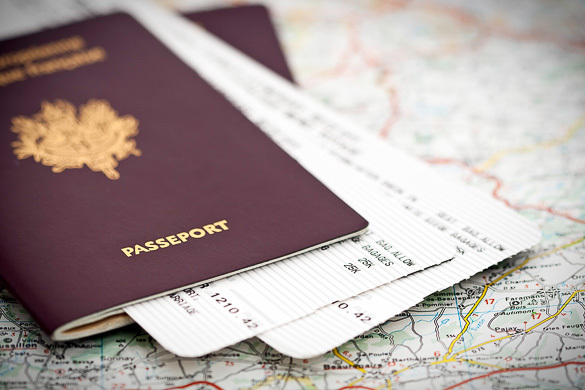 Avoiding these travel mistakes will help make you a better and wiser traveller. 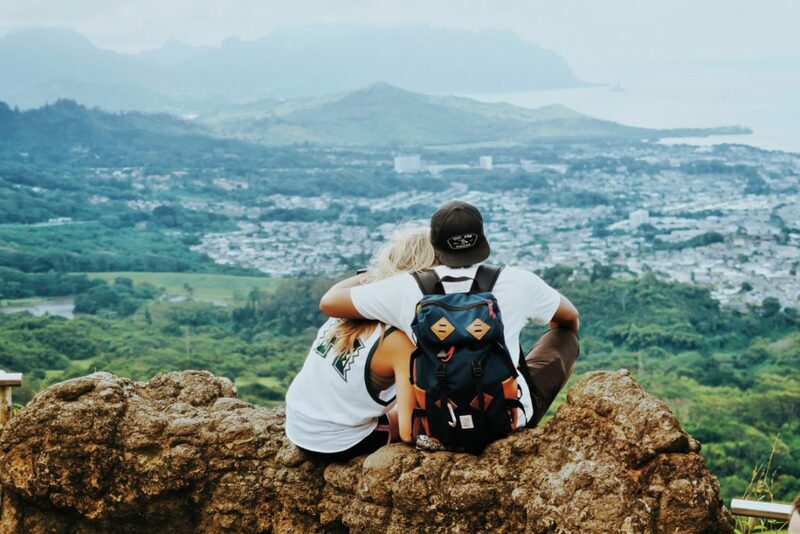 If you put in more effort—other than just knowing the what-to-dos—you’ll save money and time, as well as save yourself from worries, allowing you to travel more in the future. Whether it’s a celebration of art, food, music or culture, there’s always a wonderful festival going on somewhere in the world. These festivals bring together tourists and locals alike to produce the most wonderful memories to look back on. If you love getting a good dose of local flavour on your trips outside Singapore, consider adding going to these festivals on your travel bucket list. Who Should Attend: Locals and tourists looking for a good cultural experience, and those who won’t mind getting a little messy in the process of celebration. 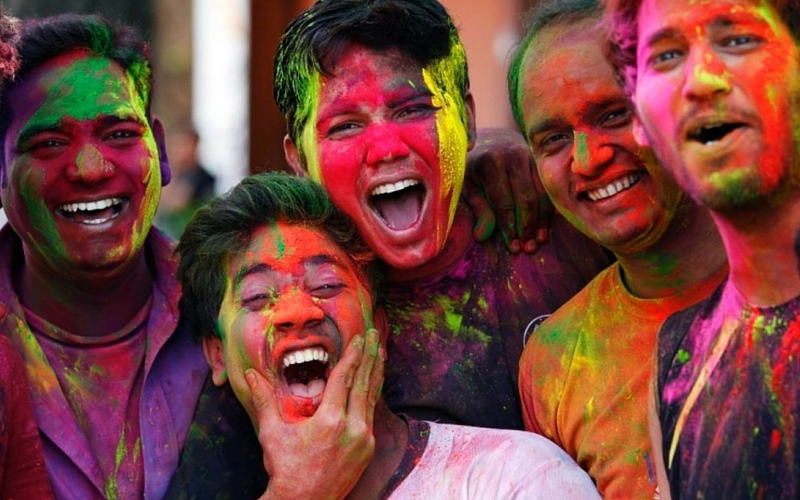 Commonly known as the festival of colours, Hindus and non-Hindus alike gather to celebrate the triumph of good over evil as they welcome spring during Holi. 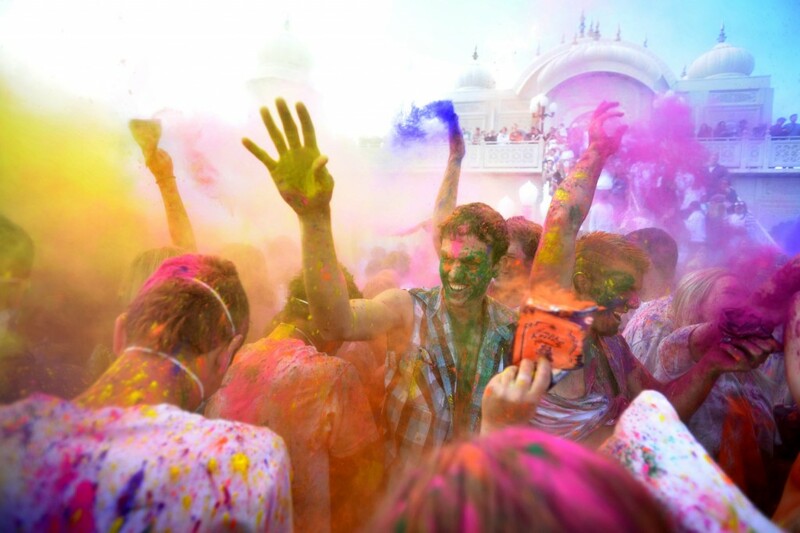 While celebrating, participants scatter on the streets to throw brightly coloured powder dyes on each other. Most people use the festival as an opportunity to mend relationships, forgive others, and leave their conflicts in the past. Although it’s commonly celebrated in India, Holi gained popularity in recent years and has been celebrated in many cities throughout the world. Who Should Attend: Locals and tourists who love dancing and music, as the carnival’s a pretty lively event. Carnival is celebrated in several cities and towns, but the one in Rio is among the largest and most popular. Expect non-stop partying, dancing, merriment and music for five straight days. If you’re thinking of going all out on the celebration, consider renting a costume and participate in the parade. Other than that, street parties, balls, and concerts are also held during the event. So with this number of festivities and events taking place during Carnival, make sure that you plan your trip well beforehand. Who Should Attend: La Tomatina is not for the faint of heart since you’ll be in crowds and covered in tomatoes from head to toe. That said, it’s one of the most unique festivals out there so it’s great for someone looking for an unforgettable experience during their trip. Considered as the biggest food fight in the world, this messy festival takes place in Buñol, Spain. 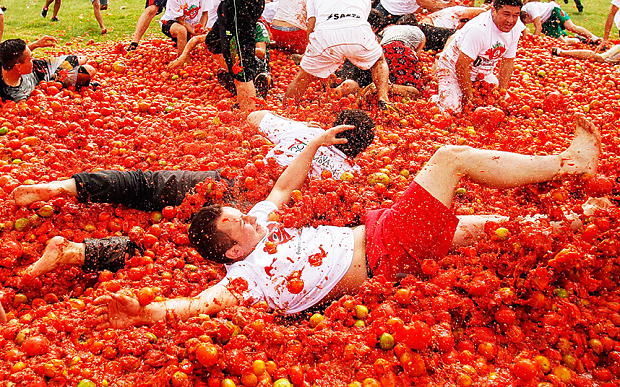 During the celebration, revellers throw over a thousand pounds of tomatoes in the streets. The tomato fight lasts for an hour, but other events take place during La Tomatina as well. Apart from the tomato fight, cooking contests, parties, dancing and music are also key parts for the celebration. Who Should Attend: Beer lovers and those interested in learning the German culture. Millions of visitors flock in Munich just to experience Oktoberfest, an iconic and well-loved festival in the world. Visit one of their famed beer tents to find and taste Oktoberfest beers made in Munich. Each beer tent has its own atmosphere and vibe so visit each tent to see which one suits you best. Apart from beer, prepare for lots of live music and traditional food options – and if you really want to get into the Oktoberfest spirit, simply rent and wear the traditional garb of the festival. Who Should Attend: Tourists who don’t mind chilly temperature, and are interested in Japanese culture and arts. 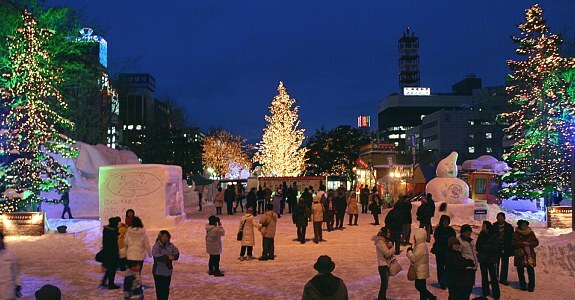 Over two million tourists gather in Sapporo every year to experience the Sapporo Snow Festival, a celebration that exhibits incredible ice and snow sculptures imaginable. For an entire week, the city is turned into a real life winter wonderland with ice sculptures displayed throughout the city, including the downtown area. Aside from the sculpture exhibitions, snow-themed activities like snow mazes and slides are also held to entertain the visitors. If you’re done marvelling on the beauty of the sculptures, simply head to the Nijo Market for some incredible food options that’ll surely warm you up. Experiencing festivals from other countries really makes a trip more memorable. So ensure that you list down these festivals on your travel bucket list, and experience all of them on your next trips. Everyone loves a good and fun travel adventures from time to time. May it be a simple or fancy get away from a tiring life you used to have – people do enjoy travel. It is there escape to the reality – a getaway to some fantasy to create peace in their mind and rejuvenate the lost energy. Learn their basic language – and survive! Communication is everything. It is a number one rule in travelling to always be acquainted with the language of the place you’re visiting in especially if they do have different language from the place you came from. You don’t necessarily have to be a linguist or a master of all language before you can travel, just get yourself acquainted with the basic words that you will surely come in handy when travelling. Try to practice the words that you can use in asking direction, or asking where the nearest food store is. Words like that will be very useful from time to time. It is also important that you know how to speak the languages that is most common in most countries like English and Mandarin. Example, you want to travel to Singapore, you must keep in mind that Singaporeans speak more than one language, they speak English, Mandarin, Malay and even Tamil. Ignorance of the law excuses no one. And by no one, I mean everyone is not exempted – even if you are a tourist, a high profile person, a government leader, a member of a monarch or a plain citizen- everyone must adhere to the laws that every country has. Before going on a trip, educate yourself with the basic laws that this country has. Find out what laws they have that you find peculiar so that you might not end up regretting about your trip. Googling the basic laws in that country can save you from a lot of possible disasters along the way because you might not know it that you already committed something against their law and might end up in jail. Nobody wants that right? Just like in Singapore, you pay a fine if you failed to flush the public toilet or for even chewing a gum! So better be informed than sorry. Culture is a very interesting part of your travel. There are certain variation of cultures from one country to the other, and that is absolutely normal. But to save yourself from any harm, be acquainted with the country’s basic traditions – the way they live and deal with things. In Singapore, you should know that pointing with one finger alone is construed to be rude, thus they point with their whole hand. Even handing out an item must be done with both hands for handing it with one hand is found disrespectful and off-hand. Thus, to enjoy your stay more, get to know the basic do’s and don’ts of the place that you are planning to visit. Society plays a very vital role in the community, and we are all aware of that. For first time travels in a new place, be more knowledgeable about the lifestyle and trend of the society you are about to visit. Have yourself informed of the norms that this community practiced so you will not feel “out-of-place” in the area. In Singapore, you can encounter different races coming from different parts of Asia and even Westerners are also seen in the country. This proves that the society in Singapore can be much of a multicultural society since its citizen is composed of varied races. Know your geography – get a map! It is always better to be safe than sorry. 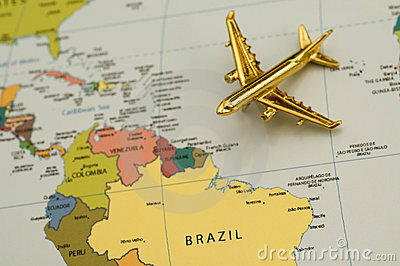 When travelling in a new destination, always get yourself a map of the place you are about to travel. 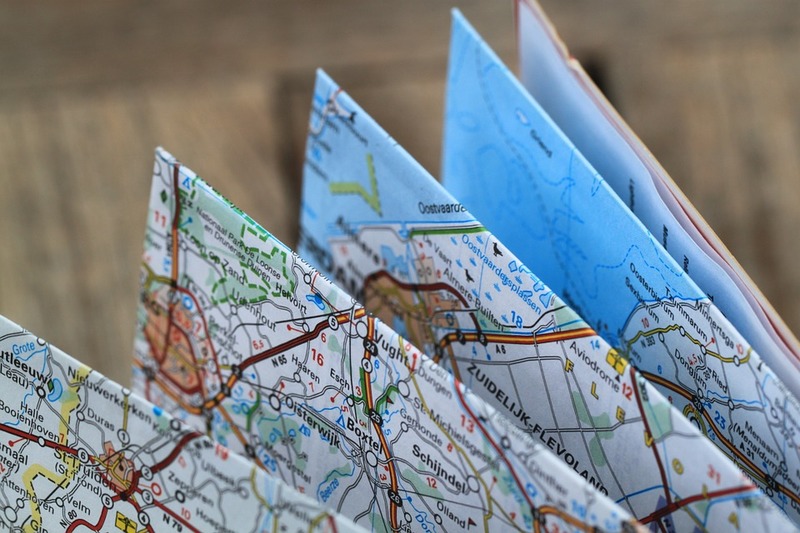 Having a map in your bag gives the feeling of assurance and security that you can never get lost in the city since you have the whole place figured out in your map. It will also give you easy access to landmark and city spots that you wish to visit by yourself.